Avid readers, this is the perfect post for you! Among the many books in your library, I asume Architectour London Guide will be your latest addition 😛 and it deserves an amazing new home. That’s why today I am bringing you 11 stunning ideas to inspire your little reading corner. 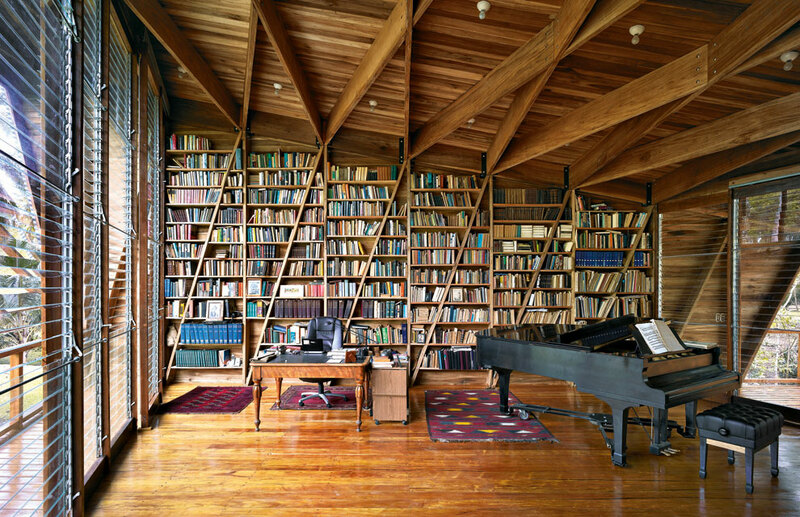 We’ve previously discussed what the most remarkable libraries look like but a home library is another story. 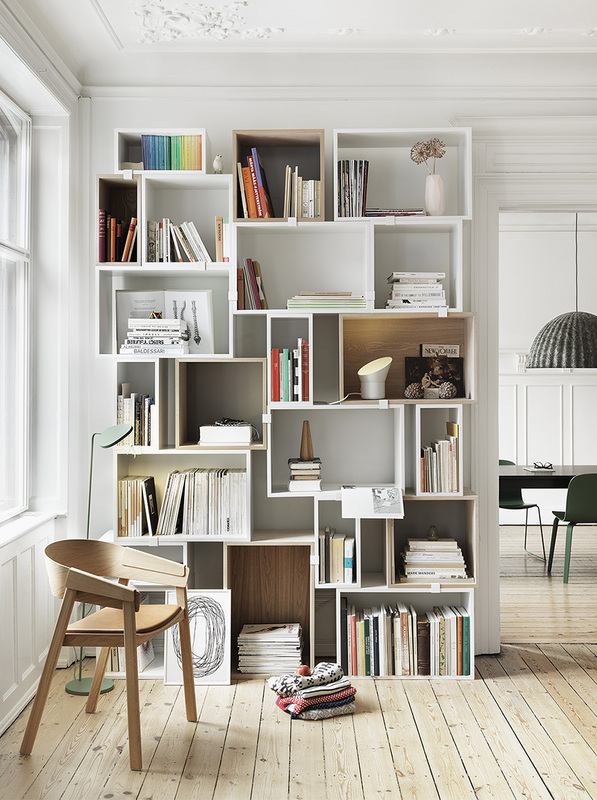 A shelf can become the main item of a room or, on the contrary, merge so well with it that you won’t even notice. 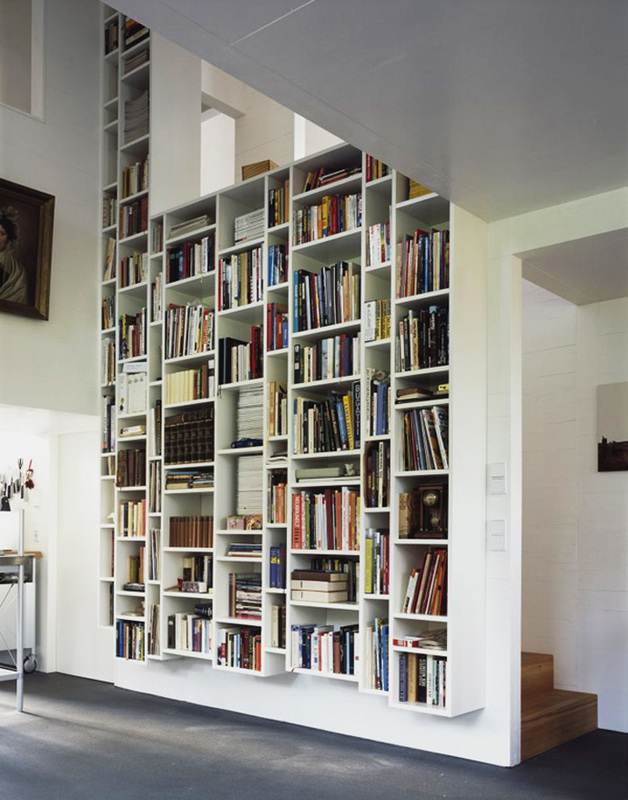 Things such as shape and form should be determined by the size of the books themselves, but it doesn’t mean that other items shouldn’t fit as well. 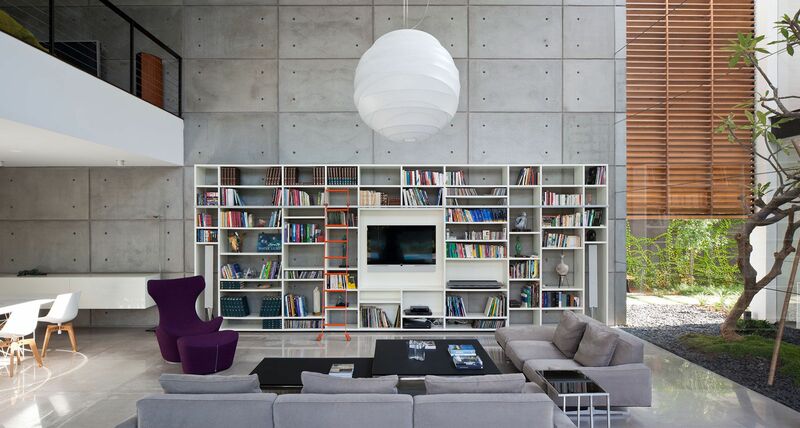 Above all, the space should be full of light, inspiration and confort, and all these home libraries do great on these aspects. 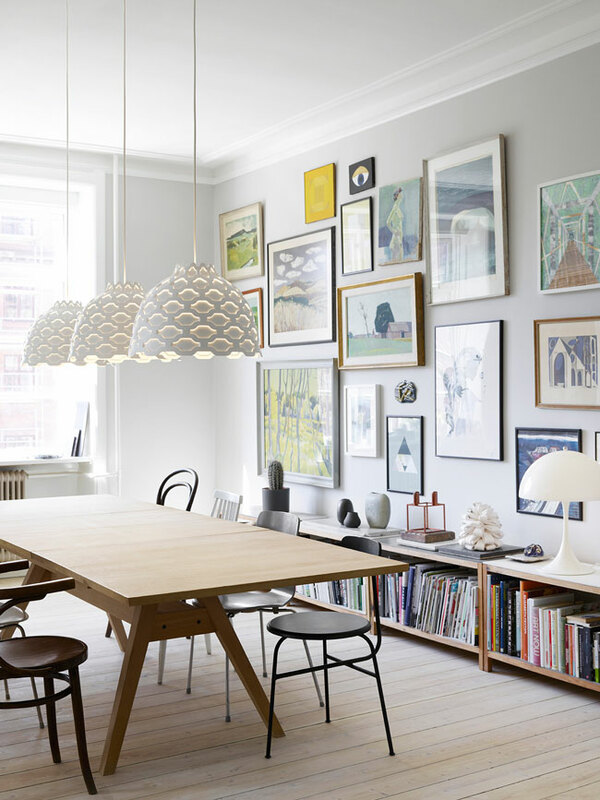 Tags: Architecture, design interior design, Home, Housing, Interior Architecture, Library, Photography, Scandinavian, Travel. Bookmark the permalink. I need more space 😉 thx !!! heheh me too! Do you have many books? Merci bien Tony! Est-ce que tu as une favorite? J’adore la 8eme. What a book-some post, Needless to say I like most of them. I could go for no. 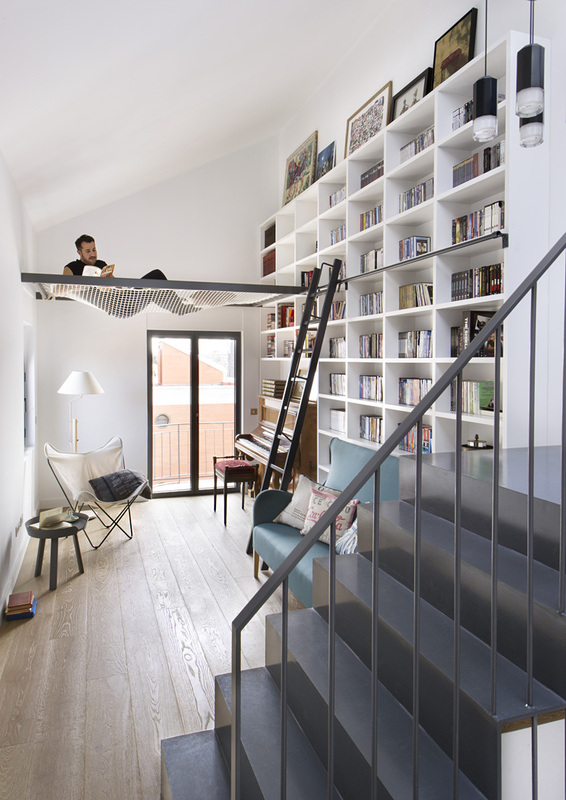 1 but then I find the idea of hanging in a hammock-like nook kind of iffy. Imagine if that net gave way 🙂 But I could see myself go for nos. 6 and 8. 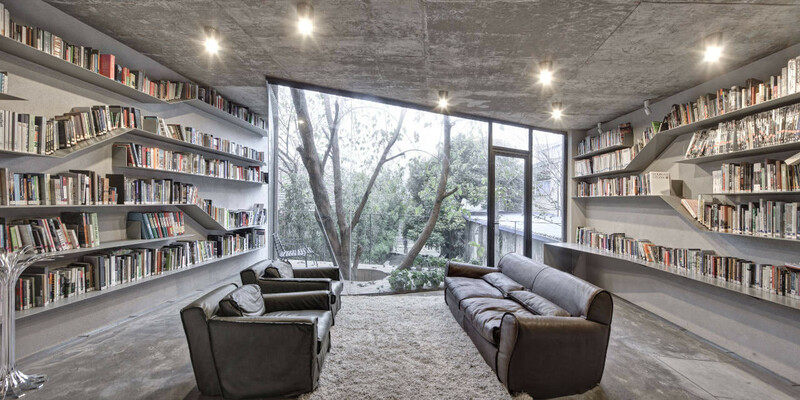 I mean a secret doorway could lead to a reading nook complete with a teapot & coffee maker plus a stash of cookies. Guilty pleasures. Son côté pragmatique fait que l’utile et l’agréable peuvent être en une symbiose parfaite. Je te souhaite une agréable journée Virginia. Je suis en train de lire ton article, c’est génial. J’aimerais avoir une lampe créatif comme la de ton article 🙂 Einstein est un de mes favoris aussi! J’ai vu en toi cette créativité ! Any book recommendation that you discovered this year? Number 5 & 11 for the possibility of arranging odd-sized books. That said, I would prefer enclosed library shelves. One of the things I hated was dusting books and the shelves. I don’t need to see them; I just need to know they are there. Many of my books were in sealed crates for that reason. Sadly, when we moved I got rid of all my books (one of the more difficult choices we faced). That’s a good point because libraries can get so dusty! I clean my twice per year and try to arrange the books so there is the least open space for dust to clog. When did you move? All of them? We moved last June, now living in Hawaii. And, yes, all of them. How is Hawaii? Do you find it very different to where you lived before? heheh me too! Does your library have many books? I loved #6. As I have so many books. But I will replace that cozy chair by coffee table. Books and coffee makes best combination for me. Are you more of coffee or tea? I like the first one, Virginia, the hammock invite me to read my favorite books. Yor favorite save up place. 🙂 And you have a secret room behind. Have a nice day! In berlin it’s sunny and hot and I want to read in the shadow. 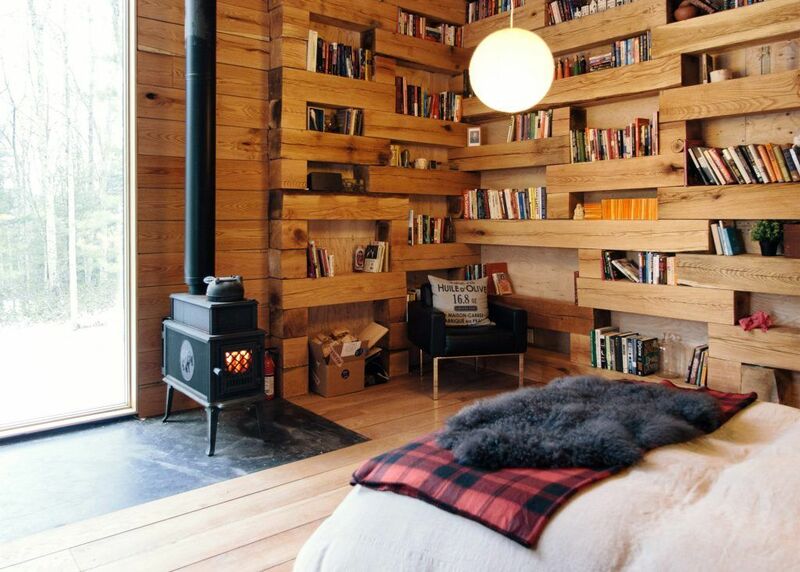 I need a proper ay home library in my life! Love #11! hehe hope these were inspiring! That one is really stunning. Do you have many books? Just enough to fill one cabinet with 3 small shelves and a basket, plus a handful laying around for decorating purposes. If I can help it, it sure will! Got to love libraries! Do you have a big collection?